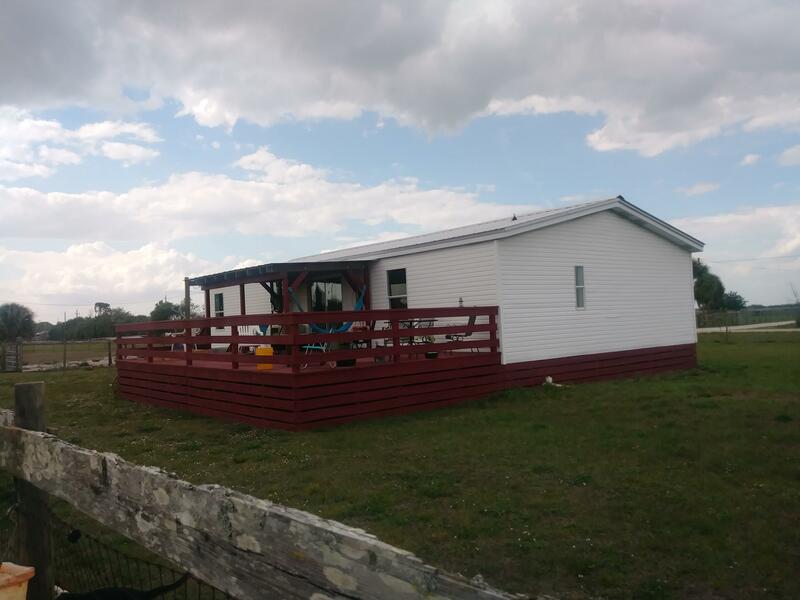 Hurry on over to this 10 acre, fully remodeled 3/2 ranch home with new air conditioner, roof, septic system, new bathrooms and decking- plus so much more. It is completely fenced and cross fenced with a custom round pen for your horses or cattle. The grass is luscious! The deal further boasts a carport/barn which is great for boats, RV or you animals. Located very close to town and commuting for those who work in the city but long for country living. New floor are simulated to look like wood but are easy to care for. The deck is fabulous for parties or just relaxing to enjoy the view of the large parcel. Call today for your private showing. Prequalified buyers only, Cash or conventional financing. Own a piece of architectural history built in the heyday of the Arts and Crafts movement with this impeccably maintained, turn of the century Craftsman Bungalow! The granite steps and stone retaining wall welcome you to this picturesque property. Take in the seasons from the tranquil, sun-drenched sleeping porch. Original woodwork and charm have been thoughtfully preserved throughout. The fireplace serves as the focal point of the front to back living room with gleaming hardwood floors and open staircase. The kitchen features white cabinets, butcher block countertops and a cozy breakfast nook with built-ins, overlooking the park-like grounds. A formal dining area completes the main level. Numerous large windows provide an abundance of natural light. Wide-plank floors are found throughout the three-bedroom second floor. Pull down attic, full basement with workshop and recently updated electrical service. The backyard is a nature lover's dream with over an acre of plantings, stonewalls, rock outcroppings and mature trees. Once a working farm, you'll find the stone foundation remaining from the old horse barn. True serenity and located just a short stroll to the heart of Jordan Village and minutes to area beaches, Harkness Park, Eugene O'Neill Theatre and the Niantic Boardwalk… Call today for your private showing!